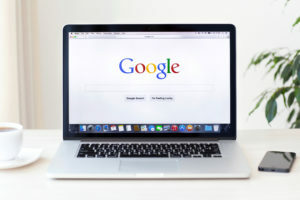 You may already be familiar with some of the ranking factors Google considers when ranking your website in search results. You may also be aware of how Google determines a site’s domain authority and how its algorithm distinguishes quality content from spam content. However, are you aware of whether or not Google is asking more from your site specifically? Depending on your business and what kind of content you have on your website, Google may be putting you into a special category that they hold to a much higher standard of site quality. If you aren’t aware of what kind of factors Google uses to determine your website’s quality, you could be falling short of its expectations. Here are a few key points to know regarding Google’s YMYL policy. Google has outlined a special class of pages called, “Your Money or Your Life,” or “YMYL,” pages. No, it doesn’t have to do with robbery: if your site literally has to do with a user’s money or their life, Google will classify your website as having YMYL pages. In specifics of what defines such a page are quoted as being able to, “potentially impact the future happiness, health, financial stability, or safety of users.” A few examples of such pages are those that have e-commerce or banking functionality, and pages that contain guidance on financial, legal, or medical guidance. It also includes categories for potentially dangerous circumstances, like repairing a vehicle. If Google determines that your pages are YMYL, it will run your pages through a series of quality indicators to measure whether or not your pages should be shown in a search engine. Google has an interest in not ranking pages that users don’t find informative or accurate. At least, their algorithm promotes those that do meet certain metrics. Reputation. Your site is positively associated with the subject matter, and the page features the accolades and expertise of the author. Endorsements and backlinks from professional organizations also help with increasing a site’s reputation. Content Metrics. The page should feature “end-of-funnel” content. That is, the page should engage your users as well as answer all of their questions. This can be measured using a site’s bounce rate and funnel placement. Fresh Content. The page must be regularly reviewed and updated to remain accurate. Accessibility. The page must prominently feature trust indicators, like “Contact Us” and “Customer Service” information. Comprehensiveness. The page should be deep and encompass all areas of its subject matter, which helps keep users from chaining semantic searches. A great YMYL page can’t be cheated or falsified in any real sense. It has to be useful for your site visitors, requires consistent maintenance, and contain enough information to be considered cornerstone content. If your business often treads into YMYL territory, as might be the case if you are a partner with a law firm or work in the medical field, SEO isn’t something you can easily ignore. Google demands that your site needs to fit certain quality requirements, or it won’t recognize your site’s authority as it should. Need help setting up your website for success? KWSM is here to help. We work with a variety of businesses, including those that are almost exclusively YMYL, to consistently appear in organic search. 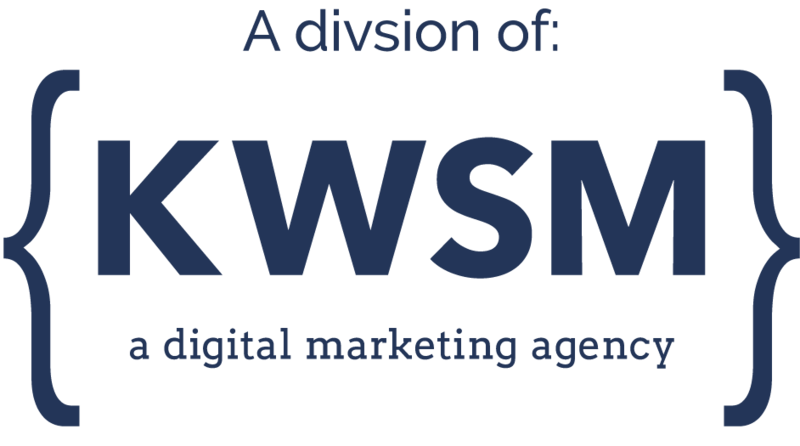 Find out more about the clients we serve or learn how you can get started with KWSM.